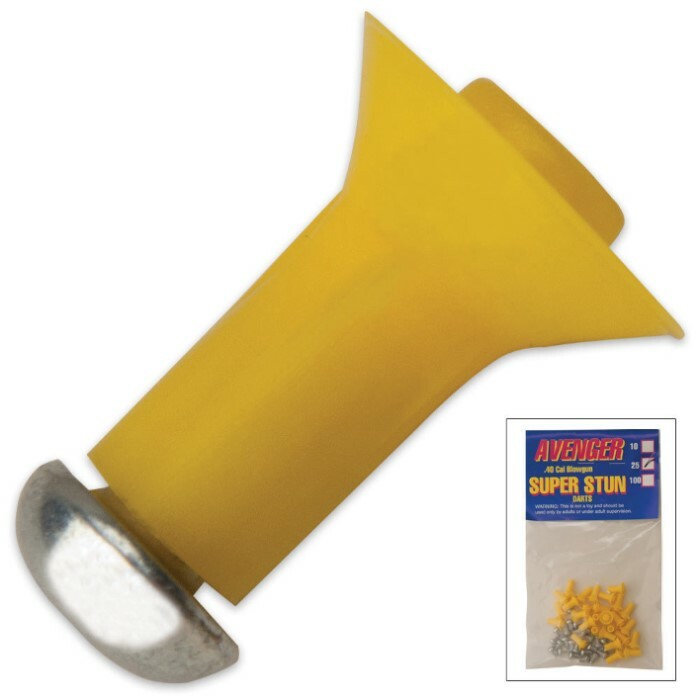 .40 Cal Blowgun Super Stun Dart 25 Per Pack | BUDK.com - Knives & Swords At The Lowest Prices! These Darts are specifically sized to fit your .40 Cal. blowgun. Designed with stinger tips. 25 COUNT.